Enviva’s Cottondale facility was acquired by Enviva Partners, LP as part of the acquisition of Green Circle Bioenergy, Inc. The plant has a production capacity of 700K metric tons per year, manufactured from a mix of untreated raw wood, waste wood and residuals. 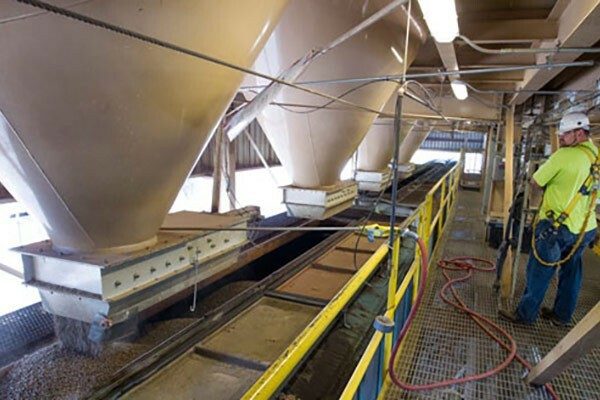 Pellets produced at the Cottondale facility carry ENplus quality certification that indicates they are suitable for use by both industrial and residential customers. The facility employs more than 100 people including technicians, engineers and operators. Pellets produced at this facility are exported from Port Panama City, Florida for international customers.